Feature-rich printer within a compact modular design, creating a desktop/ light industrial printer at a value price. The M-4210 is a compact industrial strength printer series that offers the power and performance required in industrial environments, the reliability demanded in commercial applications and a small footprint when space is a consideration. It combines powerful standard features with a variety of flexible options to meet the broadest possible range of applications. LAN Interface Option Kit for the M-Class. Field Installable. 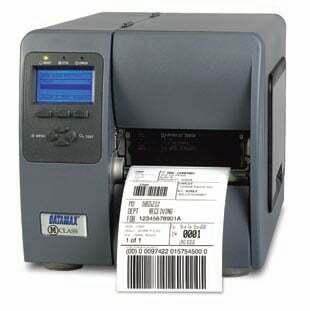 The Datamax-O'Neil KJ2-00-08900Y07 is also known as DMX-M42102DPRL	or KJ20008900Y07	.